backpack boy: In Denden Town for Toys! Toys! Toys! It was my final night in the city and I'm leaving next day morning so I opted not to waste my remaining time in the city. A lot of Japanese animation, or anime, has dominated the world and it is just for me to get a piece of it while in the country. 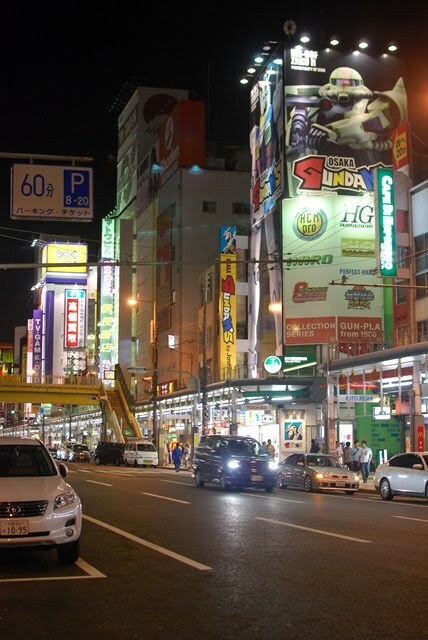 As soon as I get back from Kyoto, O headed to Denden Town by taking subway train to Ebisucho station. 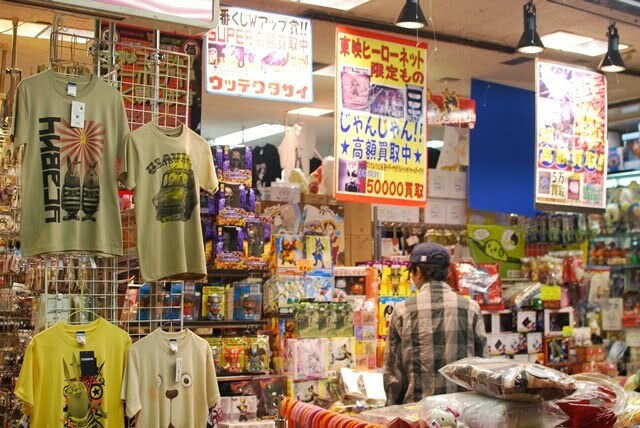 A few minutes walk from Ebisucho station will bring you to Nipponbashi, also known as Denden Town, where you can find shops specializing in gadgets, electronics, anime, collectibles, comic books and yes, some take home "adult entertainment". You would say it's like a Disneyland for modern adults! It was late at night so there wasn't a lot of shoppers in the area and some shops are about to close already. 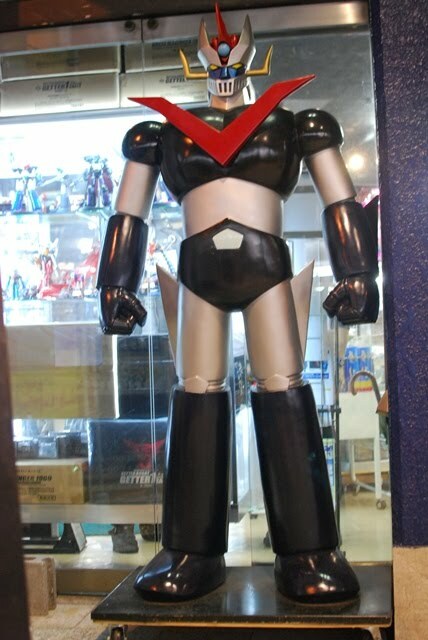 Walking past store by store, you would see characters that will sure bring back memories of your childhood! 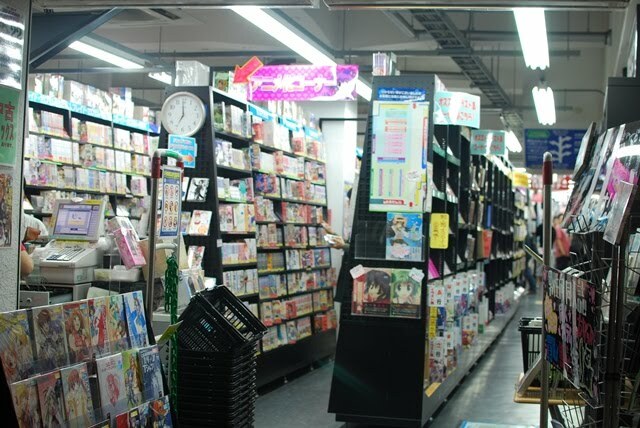 I was on a quest looking for something related from a show I haven't heard of so it has been hard talking with the store personnel who didn't understand English much. Great thing I was able to find someone more capable who did the translation for me. 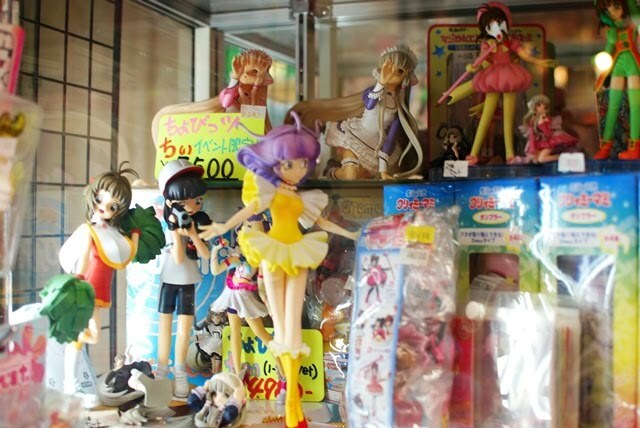 Roshie was looking for some items related to the anime and manga series Chobits. 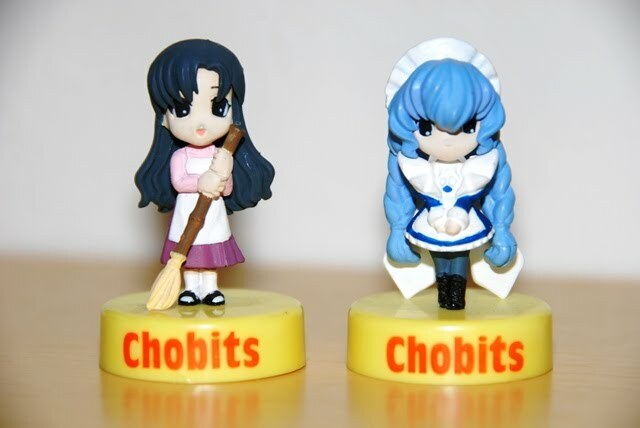 She was looking for Chi and Elda but apparently none was available so I got whatever there was related to the series. I also bought a few Shin-chan items for myself, a number of Hello Kitty stuffs and some Naruto things and then I headed back home. 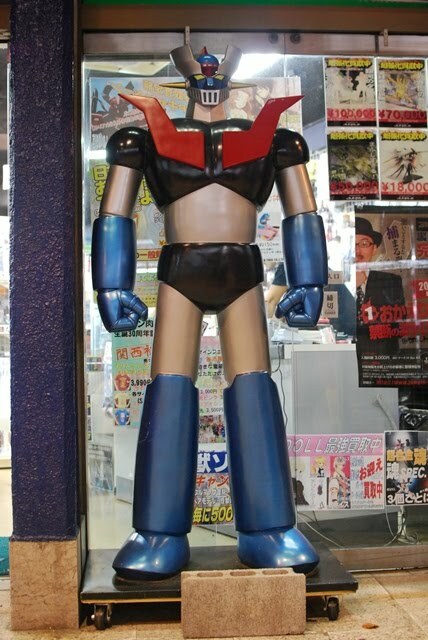 I wasn't much of an anime fan but if I was, I'm sure I had stayed longer! 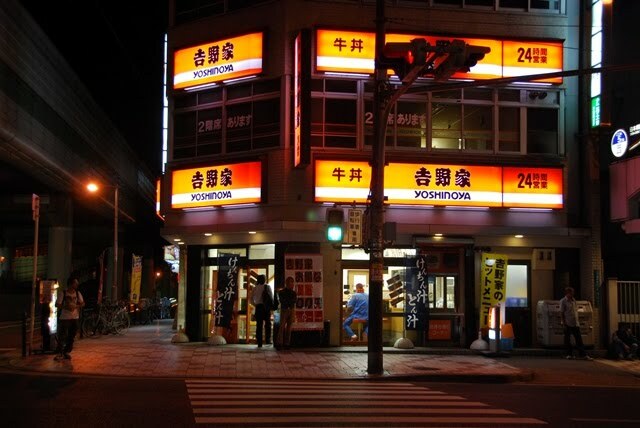 Walking farther from Denden Town and towards the hotel, I happened to pass by a Japanese fast food chain I like in the Philippines - Yoshinoya . Since I haven't had dinner yet, it's just perfect timing that I go in and grab something to eat. 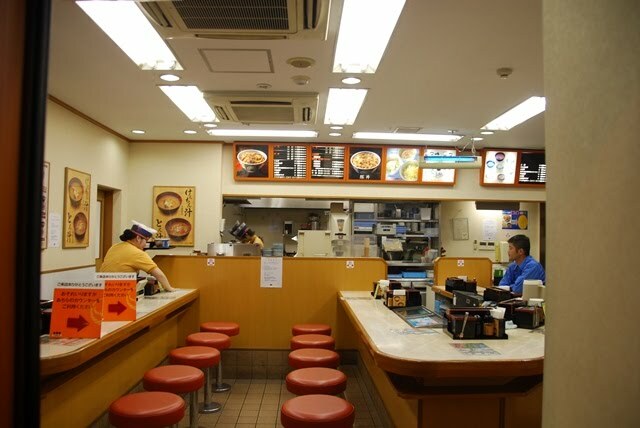 Eating here is very much different from eating in a Yoshinoya in the Philippines. This place looks like a very small and casual eatery. 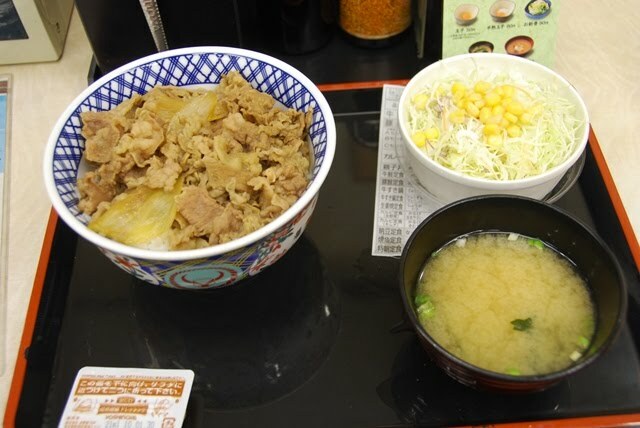 I sat down on one chair and by pointing, I ordered Set A of beef bowl (beef gyudon rice toppings), inclusive of miso soup and cabbage with corn salad (JPY750). The beef bowl is a usual comfort food for me and nothing beats eating one from Japan! I am not exaggerating but it was delicious as it was freshly cooked! I decided to walk back to the hotel rather than taking the subway. 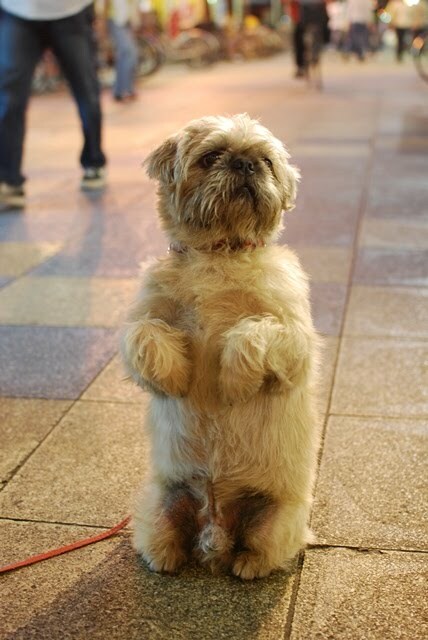 On the way back, I happened to pass by a dog, tied on a pole standing on its feet. Cute! When I reached the hotel, I just slept and woke up early the next day in time to leave the hotel and head back to the airport. It was a short trip 4-day trip for me, which felt like just 2 because the first day was spent for inbound transit and the last day was spent for outbound transit. Definitely, I will be back! 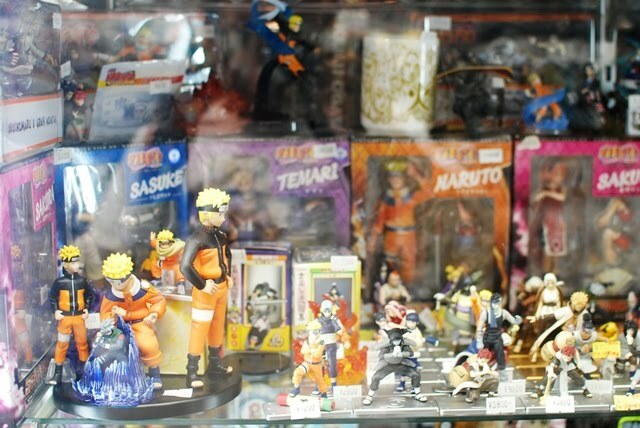 comic lover paradise! cute doggy... I've not been to Japan before!! !